Below you will find answers to common questions visitors to Niseko may have. 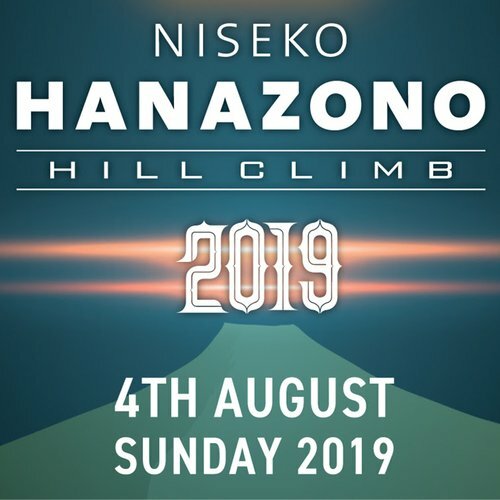 Please note that the information listed below is general guidelines only and Vacation Niseko can't be held responsible for information that is outdated or services no longer provided by third-party providers. If you require a definitive answer to your questions, please contact us at info@vacationniseko.com or by phone. We look forward to welcoming you! When is the best time to come to Niseko? How far is Sapporo Chitose Airport from Niseko? Do I need to pre book airport transfers? What time does the last scheduled coach transfers leave the Sapporo Chitose airport? How much time is required at the Chitose Airport before I can connect to the scheduled transfers? How much time before my flight takes off should I leave Niseko? What time does the first scheduled transfer leave the resort? How far is Sapporo city from Niseko? Can you arrange scheduled coach transfers from/to my hotel in Sapporo? Where and what time do I check in and out? I would like to send my luggage from Niseko in advance, where should I send it to? Can I ship my luggage from Niseko to an airport in Japan? I am arriving late at night can you arrange food to be available at my apartment when I arrive? Where can I pick up and drop off my rental car? Is there an international ATM in Niseko? Can I use a credit card in Niseko? Are there any Japanese customs I should be aware of before arriving in Japan? 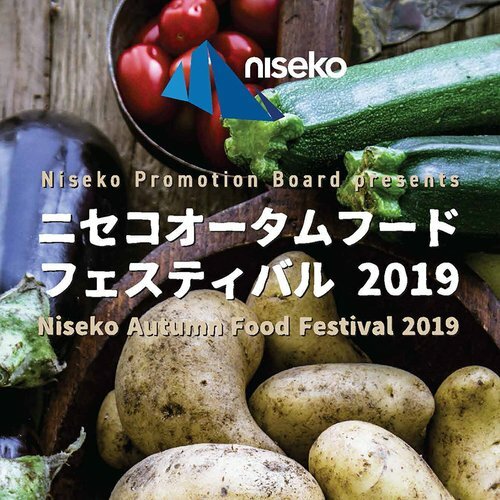 Is there a supermarket in Niseko? Do you have western beds? Can I eat western food in Japan? Do I need to pre book ski rentals? Where and when can I pick up my ski rental equipment? Do I need to pre book ski passes? Where do I pick up and return my lift passes? Niseko is located on the northern island of Japan – Hokkaido. The closest airport is New Chitose Airport (CTS). It is a 2 hour flight from Tokyo, a 4 hour flight from Shanghai, a 5 hour flight from Hong Kong, and a 10 hour flight from Singapore via Tokyo. 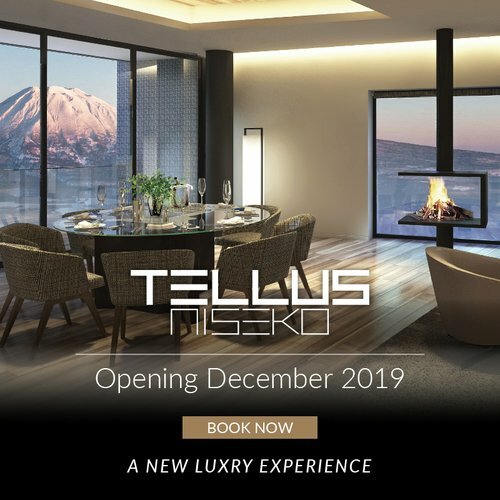 Anytime of the year is a great time to vacation to Niseko! If you are looking for fresh tracks and world-class powder, travel to Niseko and enjoy the powder snow from the middle of December through to the end of February. March is also a great time to come to Niseko. The resort is quiet, accommodations are cheaper, and you tend to have lots of sunny days! This time of year we recommend for families as usually the weather is warmer and you can enjoy longer days and shoulder season discounts. April is a great time to enjoy spring skiing with warmer, often sunny weather conditions. The lifts are open until the first week of May. With the start of the snow melt, the rivers begin to flow and it is a great time to enjoy rafting. Summer in Niseko is perfect. With great scenery and lots of activities such as hiking, cycling, golfing and many more. If you come around September and October you can enjoy the Autumn colours of Niseko. A great time to visit the hidden lakes and trekking passes around the mountain. 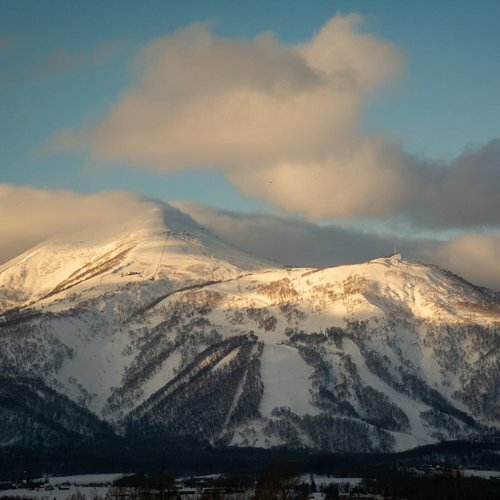 The transfer from Sapporo Chitose airport to Niseko takes between 2 to 2.5 hours for a private taxi, 3 hours for scheduled coach transfers or 3.5 hours on the train. The closest train station from Hirafu Niseko is Kutchan station. From here it is a 15-20 min bus or taxi ride to Hirafu Niseko. The duration of your journey will depend on weather and road conditions. You will need to pre book all transfer options at least 14 days prior to arrival. It is recommended to reserve your airport transfer as soon as you have finalized your flights. We can help arrange the best suited transfers for you. To be able to arrange your transfers we require your flight details including your flight number. If your group includes members arriving on different flights, we will require their flight details accordingly. To check prices for scheduled coach transfers & private transfers click here. 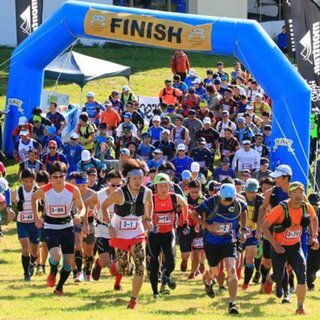 * Service provided by a third party company and Vacation Niseko can't guarantee availability. Get in touch with us to check availability. Domestic flights require a minimum of 50 minutes to catch your Scheduled Transfer. International flights require a minimum of 90 minutes to catch your Scheduled Transfer – due to luggage collection and custom clearance. You will require 2~3 hours from Niseko to the Chitose Airport. This will depend on weather and road conditions. We advise you to leave at least 4.5 hours before your take-off time for international flights and 3.5 hours for a domestic flight. There are plenty of shopping opportunities (even an onsen and movie theater) and many kids attractions in the airport so do not hesitate to arrive early, especially when considering winter driving conditions. It is recommended to leave earlier than usual during peak periods over Christmas, New Years, and Chinese New Year. Sapporo city is 2.5 hours by private taxi and scheduled coach transfers or 3 hours on the train. This will depend on weather and road conditions. Can you arrange scheduled coached transfers from/to my hotel in Sapporo City? 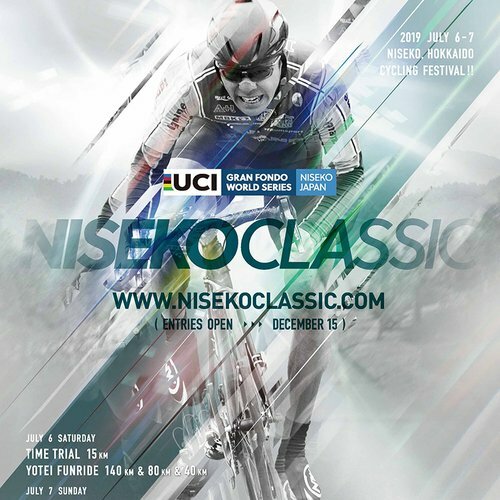 Yes, we can book scheduled coached transfers from Sapporo City to Niseko. You will be notified with our final pre arrival document where to meet your transfer, as it will depend which hotel you are staying in Sapporo City. It may be direct from/to the hotel otherwise the drop off/pick up point will be a nearby hotel. If you wish to catch the train from Sapporo Chitose airport to Niseko you will need to catch a train to the Kutchan JR station. You will take a train from New Chitose Airport to Otaru JR station. Here you will need to switch trains to get to the Kutchan JR station. Kutchan is the nearest station which is a 15-20 min bus or taxi ride to Niseko. Please note we recommended that you arrive at the “Kutchan JR station”. Contrary to their names, the Niseko and Hirafu JR stations are not the closest stations to disembark at. Directly in front of the Kutchan station you will find a taxi rank. Please take a taxi to “Niseko Landmark View” to check in (if not advised otherwise), after which our staff will drop you to your accommodation. The nearest location for GPS is the Lawson convenience store 0136-23-1230. From Lawson turn off 343 and head towards the Hirafu Gondola. Niseko Landmark View is the big white apartment building on your right hand side. For guests arriving or departing outside of these hours please let us know and we can help store your luggage accordingly. You will be advised on your Check In location with our final pre arrival documentation. 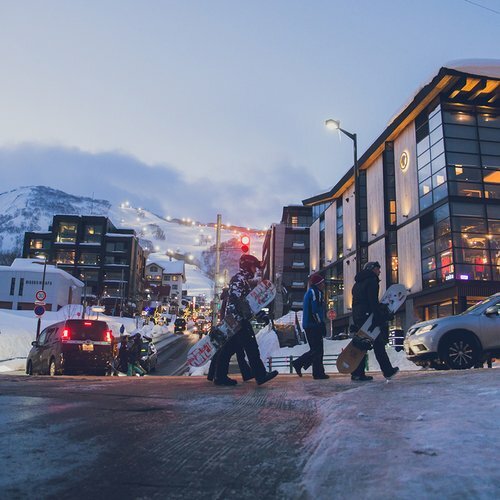 For guests staying at LOFT Niseko, check-in will be handled at LOFT Niseko directly. LOFT Niseko has on-site staff available daily from 8am to 8pm. Please let us know your estimated arrival and departure time if you have made your own arrival and departure arrangements. We can provide late arrivals or early departures if given advanced notice and arrival/departure details. If you are arriving via your own car or rental car, set your car navigation with the phone numbers below and the navigation will locate your destination to Check In. We have 3 check in/out locations depending on where you are staying. The nearest location for GPS is the Lawson convenience store 0136-23-1230. From Lawson turn off 343 and head towards the Hirafu Gondola, Niseko Landmark View is the big white apartment building on your right hand side. The nearest location for GPS is the Lawson convenience store 0136-23-1230. From Lawson turn off 343 and head towards the Hirafu Gondola, Gondola Chalets is the large dark blue building on your right hand side two doors above Niseko Landmark View. I would like to send my luggage in advance, where should I send it to? When sending your luggage please note to enter the name of the primary guest who is booked with us and your booking number. This is essential so that we can pre arrange your luggage to be delivered to your accommodation. Yes, and we can assist with this, however please note that sending luggage can take about 2-3 days especially if you are flying out of Tokyo Narita or Haneda airports. If you wish to ski on your last day it may not fit to your requirements. Once you have arrived in Niseko we can assist with these arrangements on a pay on arrival basis. 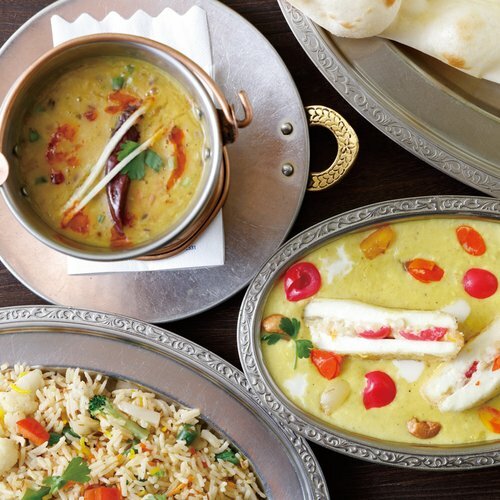 Yes, we can order a food pack which will be prepared in your accommodation before your arrival. To check pricing and items available in our grocery packs please click here. We recommend pre booking ski equipment during the peak season (20th of December through to the 1st of March) or if you have any special requirements to guarantee availability. To check pricing on our rentals click here. The pick up location of your gear will depend on your accommodation location or the location you requested to pick up your gear from. For guests who have booked their rental equipment through Vacation Niseko you will be notified with our final pre arrival document. You can pick up your gear the day before use anytime after 16:00PM and before 20:00PM. Do I need to pre book ski lift passes? It is recommended to pre book lift passes and we will have them ready for you at check in. For guests staying with Vacation Niseko we can arrange packaged discounted lift passes if booked in advance. To check pricing for lift passes click here. Where do I pick up and return my ski lift passes? For guests who have booked their lift passes through Vacation Niseko you will receive them conveniently upon check in. You can return your lift passes to the ticket vending machines located at base of all the major chairlifts. After you have returned your lift pass to the vending machine you will receive your 1,000JPY deposit. Please ensure you have a valid international drivers licence recognized by the Geneva Convention of 1949 in addition to your home-country drivers licence. For these six countries you can use your home-country license but it must be accompanied by a Japanese translation issued by the appropriate authority. Without this translation you cannot lease a vehicle. Please note we cannot lease a vehicle and any costs for a rental car will not be refunded if the above conditions are not presented. Please note that Japan has a zero blood alcohol level. Children 6 years old and under must be seated in appropriate child safety seat. If you book your car with us, we provide 4WD cars, including winter tires, English navigation and snow clearing tools. Snow-chains are not allowed and/or necessary in Niseko. One roof rack fits either 4 Skis or 2 Skis and 2 Snowboards. The roads in Niseko are snow cleared on a regular basis however, parking spots are limited and are available on a first come first serve basis. There is limited public parking available in Hirafu Village, but no guarantee that this will be nearby to your accommodation. The cars must be returned with a full tank. If you cannot return the car with a full tank a fuel charge will apply. The rental car periods are counted on a 24 hour basis. Please note if you are staying in a Vacation Niseko property you may be asked to move your rental car overnight to allow snow clearing of parking spaces. We can arrange your rental car if you let us know your arrival/departure flight details including flight number and times. You can pick up and drop off your car at the Sapporo Chitose airport or in Hirafu if agreed in advance. Pick up destinations and drop off destinations are to be advised accordingly. If you are looking to pick up and drop off your car at the Sapporo Chitose Airport, please note Rental Car companies office hours are usually between 8:00AM and 20:00PM. Japan is still a very cash based society. More and more restaurants are starting to accept credit cards but it is recommended to have cash with you especially for late arrivals and when skiing. Please also note that there are limited options to withdraw money or exchange currency in the village. Currently there is only one ATM accepting foreign bank/credit cards for cash withdrawals. Banks are closed in Japan on the weekends and Japanese public holidays such as New Years. Japan is still largely a cash based society and it is recommended you always have sufficient cash on you. However in the Niseko area more and more restaurants are now accepting credit card payments. Before entering your accommodation you will be required to take off your shoes and put on slippers provided. Please refrain from walking in any accommodations with your shoes on. This also includes ski boots, snowboard boots, shoes with spikes, etc. Alcohol is only served to persons 20 years or older. Japan has a zero blood alcohol level for driving. Onsens are public baths that have rules. You first wash yourself before entering the bath and you do not wear swim suits in the onsen. Some mixed onsens provide bathing suits (usually only a modesty towel) for male and female guests. Eating and drinking in public, and littering are ill-mannered. Please refrain from disposing of cigarette buts. Portable ashtrays can be bought at any convenience store or 100 Yen store in Japan. Yes, there are two supermarkets in Hirafu. One is located in the Shiki Niseko building which is conveniently located on route 343 in the middle of Hirafu. The other is located in the Hirafu188 building on Hirafu-zaka street. Besides these two supermarkets there are two convenient stores with one being open 24 hours. All our properties have western style beds with the exception of Ginsetsu, which has two tatami bedrooms. Most of the western style bedrooms can be configured as either a double bed or two twin beds. Some properties have restricted bedding configurations. Please be aware of your accommodation`s bedding configuration at time of booking. There are many western dining options in the bigger cities of Japan. You will be surprised with some of the Japanese food as it is very similar to western food! In Niseko there is a good mix of international and domestic dining options.